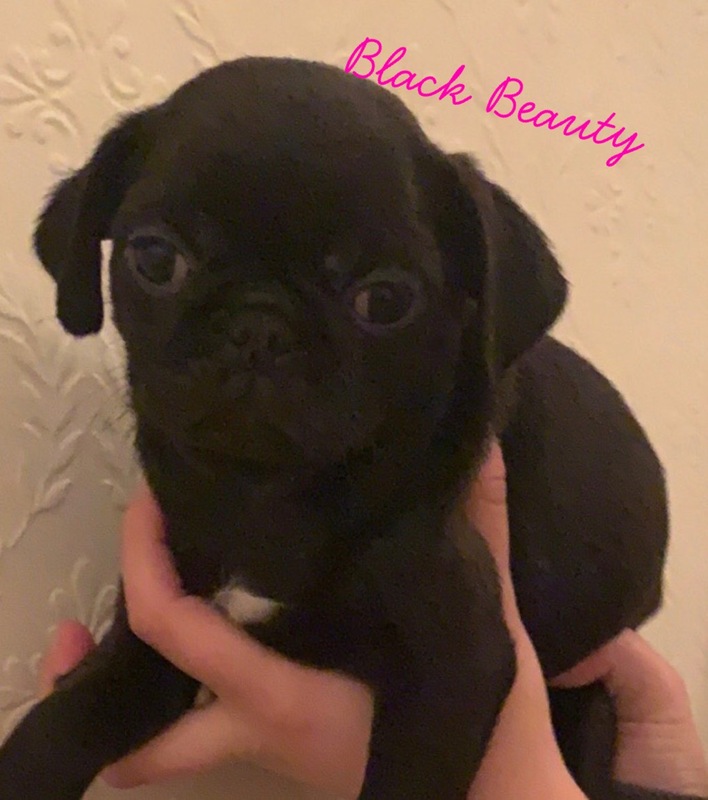 Beautiful pug puppies ready now!! FANTASTIC LITTER OF KC PUG PUPPIES! Puppies are now ready to leave and are looking for there 5* homes.